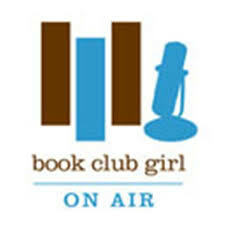 Thank you, BOOK CLUB GIRL, for inviting me to guest post on IN A DARK WOOD! This entry was posted in General and tagged Book Club Girl, book clubs, Dante, family, Florence, grief, Italian culture, Italy, Joseph Luzzi, literature, loss recovery, memoir, new books, reading, relationships by josephluzzi. Bookmark the permalink.